AMAZING! 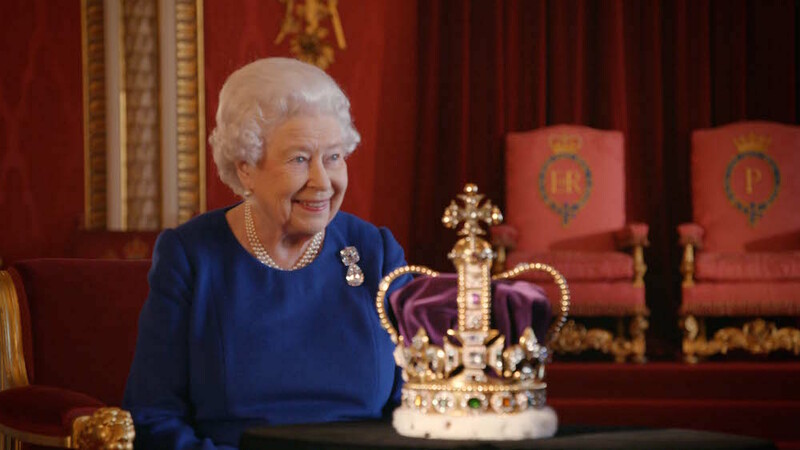 marking the 65th of QUEEN ELIZABETH II’S coronation, the Smithsonian channel is celebrating January 14th! The compelling one hour special “The Coronation” is the story of the Crown Jewels and the ancient ceremony for which they are used in THE CORONATION. The Queen shares memories of her father King George VI and the ceremony in June 2, 1953, where she was crowned at Westminster Abbey. Set out to air U.S. exclusively on Smithsonian Channel on January 14 at 8 p.m. ET/PT, In partnership with the BBC and Australian Broadcasting Corporation (ABC), Smithsonian Channel shares the a ceremony that was watched by millions of people throughout the world. 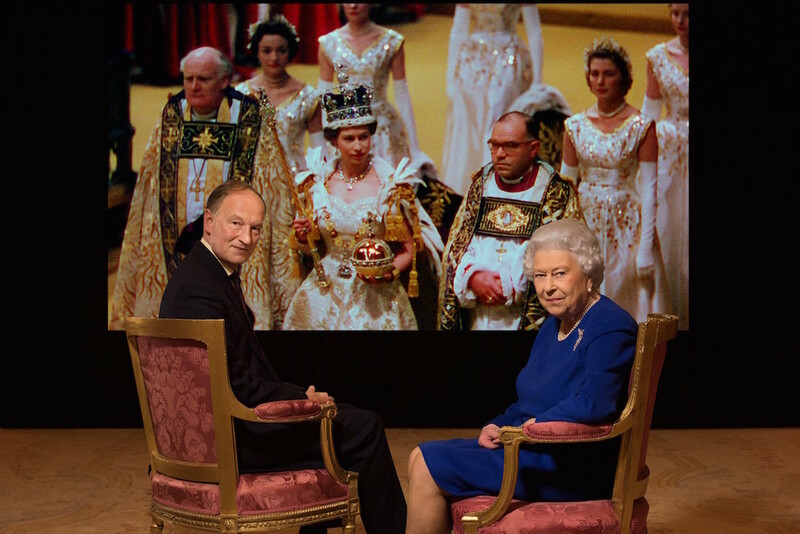 Viewing both private and official film footage, The Queen recalls the day when the weight of both St. Edward’s Crown and the hopes and expectations of a country recovering from war were on her shoulders, as the nation looked to their 27-year-old Queen to lead them into a new era. The film also explores The Crown Jewels, which form part of the Royal Collection, one of the largest and most important art collections in the world. Consisting of 140 items and containing 23,000 precious stones, these sacred objects form the most complete collection of royal regalia in the world. Exploring the role and symbolic meaning of the Crown Jewels in the centuries-old coronation ceremony, THE CORONATION shows these objects of astonishing beauty in new high-resolution footage. The film tells the extraordinary story of St. Edward’s Crown, which was destroyed after the English Civil War and remade for the Coronation of Charles II in 1661. It has only been worn by Her Majesty once, at the moment she was crowned. THE CORONATION features eyewitness accounts of those who participated in the 1953 Coronation, including a maid of honor who nearly fainted in the Abbey, and a 12-year-old choirboy who was left to sing solo when his overwhelmed colleagues lost their voices. QUEEN ELIZABETH II’s 65th coronation. archive photo: Her Majesty the Queen + Alastair Bruce by Julian Calder (C).